Hey friends! Welcome back, we hope that you have had a great day and holidays! This time of year is a great time to spend with friends and family, as well as, getting last minute to-do's out of the way before the new year! One of the things that we want to start and bring into the new year with us is bringing in our friends and other influential individuals in the outdoor space to talk about their experiences and to share their knowledge with all of us! Any time you see "Elevating Together" it means we have a guest blogger/ Instagram collaboration (if you have any suggestions please comment and let us know)! With that being said our first guest blog is from our amazing friend and fellow outdoor enthusiast, Alisa Tank! You can contact us to find out our recommended organizations to get certified through (especially in Salt Lake)! By the time she realized she’d gone off trail, Shelby Chubb had climbed 50 feet up the scree slope with her hiking partner. They could now see the actual trail below, which traced the edge of the Tasman Glacier. Mt. Cook, New Zealand’s highest peak, was visible in the distance. The pair had planned to spend the night at a backpacker’s shelter just a few miles further along the trail. As she started navigating back down to the trail, Chubb’s foot slipped, bringing her knee down onto a sharp edge. “There was blood gushing immediately,” Chubb said. 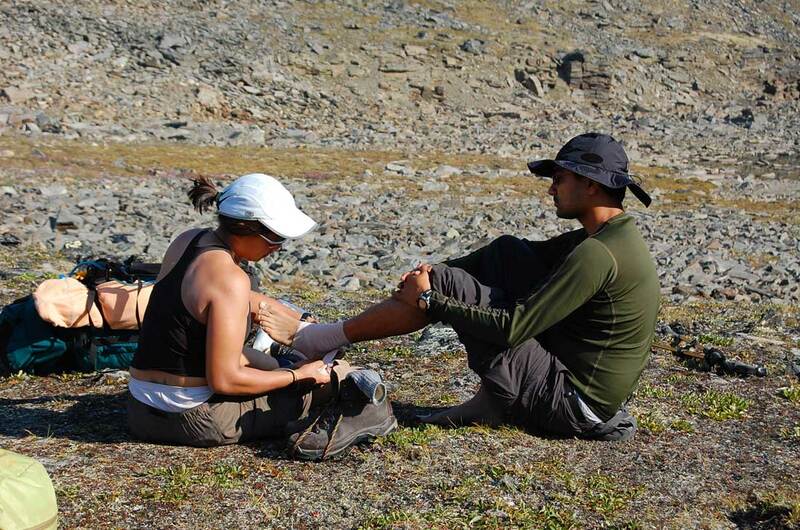 “I looked at my partner, and we realized we didn’t bring our first aid kit.” Using an extra pair of socks to slow the bleeding, the two tried to figure out their next steps. Forty-five minutes later, they were lucky to encounter two hikers who were able to help wrap Chubb’s knee enough that she could begin walking back to the trailhead. After an hour of slow progress down the trail, they encountered an off-road vehicle that gave them a ride to the nearest village where Chubb obtained medical assistance. While many outdoor adventures end without incident, Chubb’s story illustrates that even a small mistake can have serious consequences. Emergencies happen in the backcountry despite our best intentions, and what starts out as an idyllic hike, climb, or float can easily turn into a serious situation. Knowing how to handle these unexpected events is crucial. If you sprain your ankle in town, getting help is simple. You can call up a friend and get a ride to the hospital. But when you’re seven miles from the trail-head and have no cell service, taking care of a sprain becomes a lot more complicated. 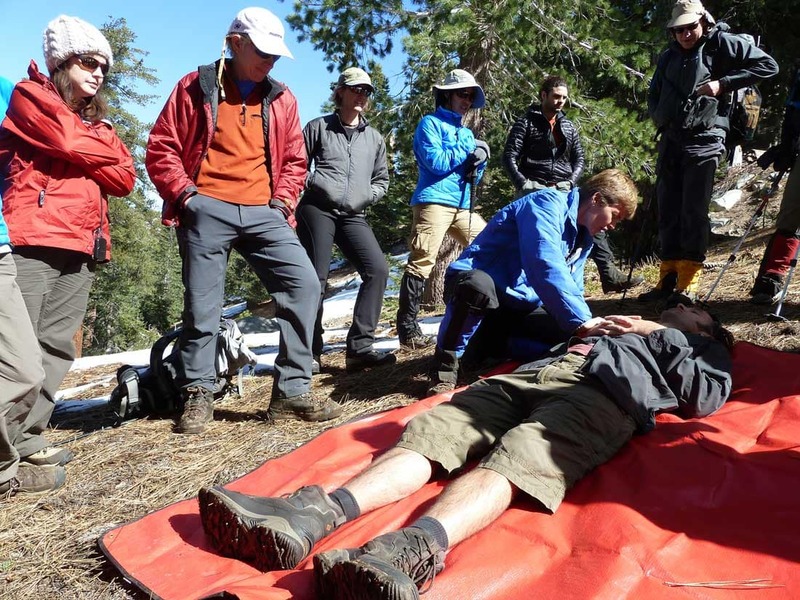 Wilderness First Aid (WFA) training can make it easier. Becoming WFA certified is one of the best ways to be a responsible adventurer. A two-day, 16-hour course teaches you how to assess a patient, recognize and treat common injuries and illnesses, and create strategies for getting help. If you want to build on these skills, advanced Wilderness First Responder (WFR) or Wilderness EMT (WEMT) courses are available and will tackle different emergency scenarios more extensively. These courses offer practical solutions to situations that commonly occur in the wilderness, from dehydration and hypothermia, to broken bones and nasty cuts. You’ll learn medical and safety skills like taping a sprained ankle, creating a sling from a jacket, and locating the safest spot to wait out a storm. Instructors also demonstrate how to relay information to rescuers quickly and effectively, including collecting patient data and constructing a plan of action. Whether you decide to self-evacuate or wait for rescuers, knowing your options and the consequences of those options can have a big impact on your sick or injured adventure partner’s comfort — and survival rate. 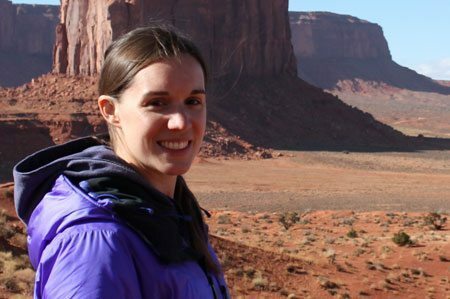 Megan Lee was leading a backpacking trip in China when one of her students took a 30-foot fall from the Great Wall. She instructed the other students to surround the patient with blankets to keep him still while she called for help. 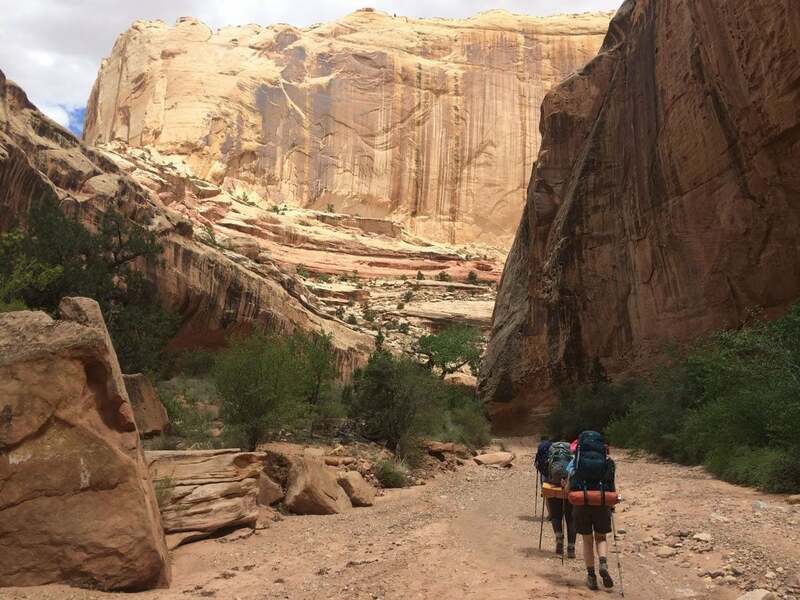 After waiting for rescuers to hike into the remote area, the student was evacuated with a broken pelvis, a few bruised ribs, and a fractured foot. Megan is thankful not only for the skills she gained during her WFA training but also credits the course for helping her remain calm. One of the biggest benefits of taking a wilderness medicine course is practicing everything you learn. For each lesson, you roleplay scenarios with a “patient,” usually a fellow student, where you analyze the situation and decide the best course of action. Learning by doing not only reinforces each skill, but it also prepares you mentally in case you encounter a similar situation in real life. WFA courses aren’t necessarily cheap but some organizations offer financial assistance or college credit to help defray costs. However, the best way to consider the cost is as an investment: A WFA certification doesn’t only benefit you through the confidence it provides, but it also improves the odds for everyone around you. While you hope that you’ll never have to use what you learn in the course, having emergency response skills could be a lifesaver for you or your friends. One weekend is all you need to become certified and on your way to adventuring responsibly. Alisa Tank is a freelance writer, international educator, and traveler. Currently living in Utah, she’s exploring the mountain west.